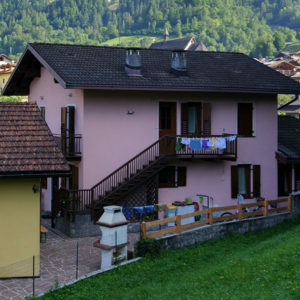 The holiday apartments Pink House is located in the town of Primiero San Martino di Castrozza and consists of two Alpine-style apartments. 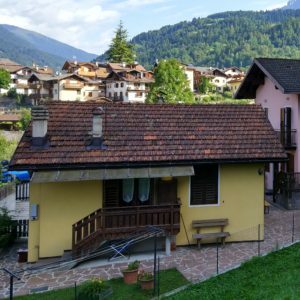 The ground floor apartment at Lungo Canali 33 is furnished in Alpine style. It has a large kitchen with dishwasher, microwave, kettle and fridge. In the living room you will find a fireplace, a sofa and an armchair, a library and a flat-screen TV. It features a double bedroom with the possibility of adding ax extra bed, and a bedroom with two single beds and another room with a single bed. It has a large bathroom with bathtub / shower and a washing machine. The first floor apartment on Via Lungo Canali 34 is composed of a kitchen with dishwasher, fridge and kettle, a living room with a fireplace, a library and a flat-screen TV. It features two bedrooms: one double with the possibility of adding an extra bed and one with two single beds. Bathroom with bathtub / shower, bidet and washing machine. 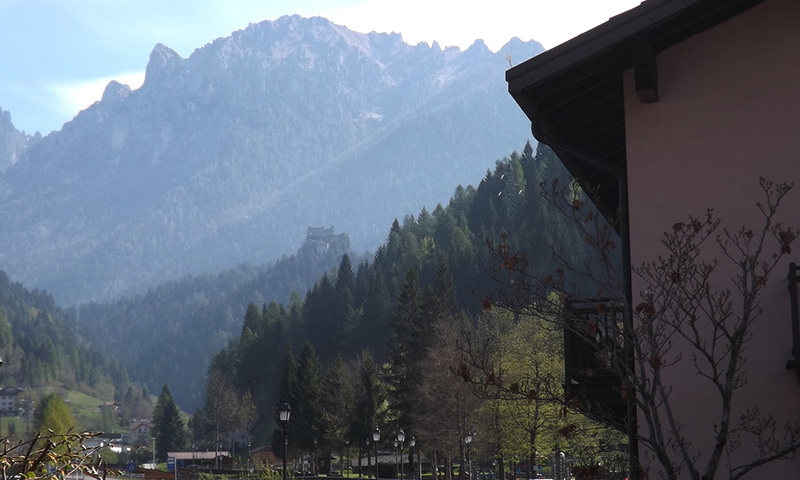 It is also equipped with two balconies, with views of the Pale San Martino. 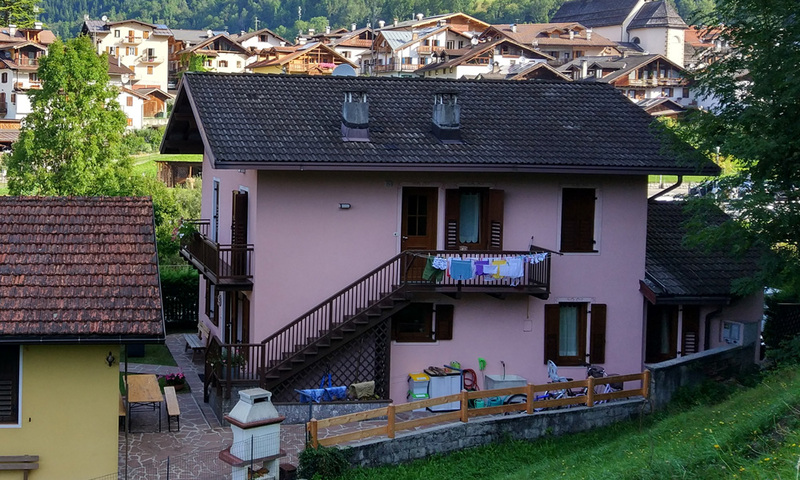 Guests at the Margherita Casette will enjoy access to a ski storage room and a garden with barbecue facilities. 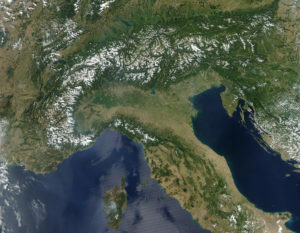 Within a 800-meter radius of theCasette Margherita, you will find restaurants, bars and a grocery shop, while the town of Fiera di Primiero and the center of Transacqua are just 1.4 km away. Based on independent reviews, the Transacqua area is a favorite among our guests. This property is also in a location rated among the best in Transacqua! Guests like this more than other hotels.